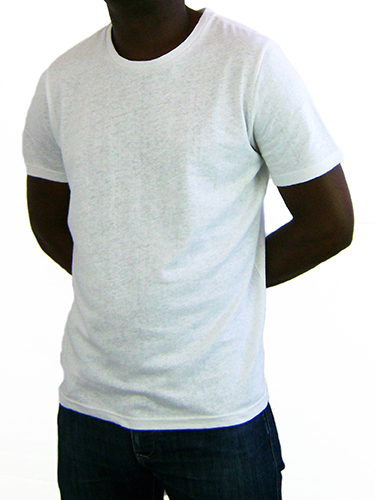 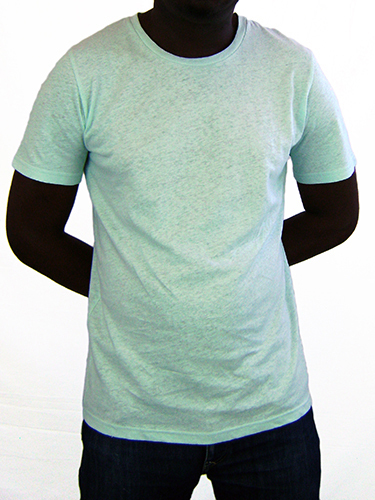 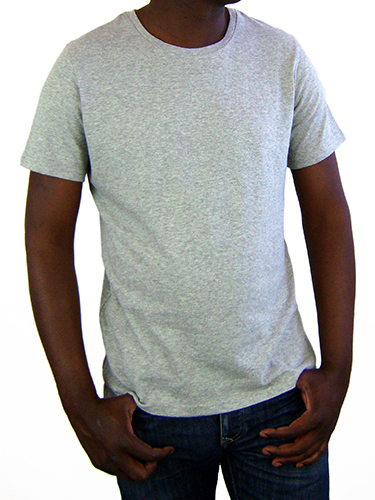 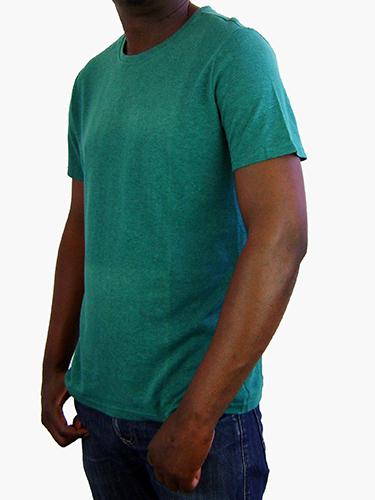 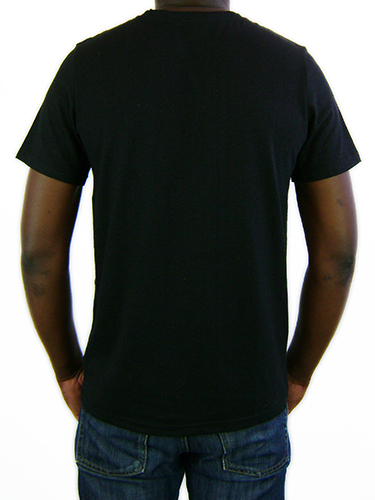 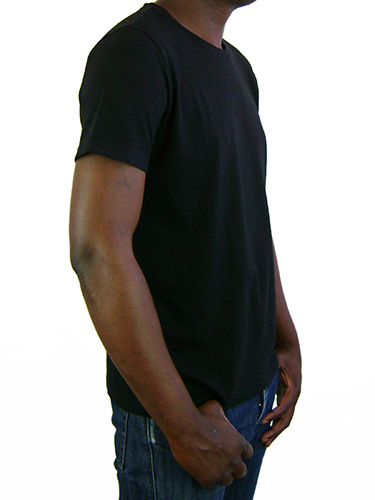 A Mens,Plain, crew neck t-shirt. 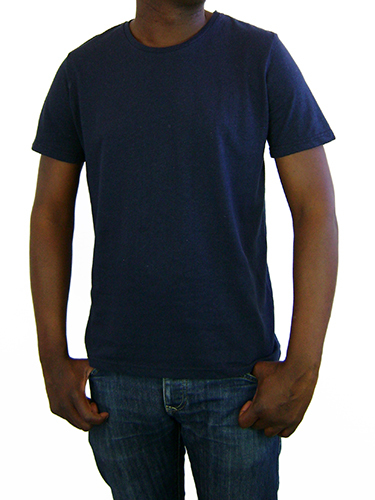 Made in Cape Town with a 55% hemp, 45% Organic cotton blend, this light weight crew neck t-shirt is ideal for the Summer. 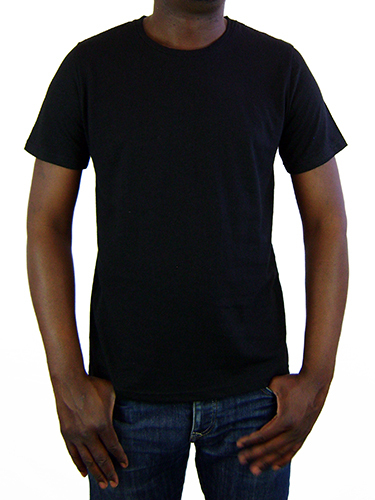 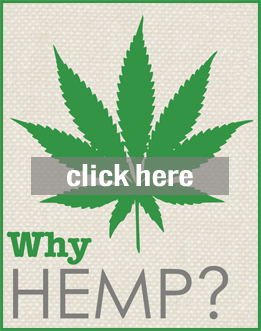 This environmentally friendly t-shirt is the perfect way to say how much you care about the planet.